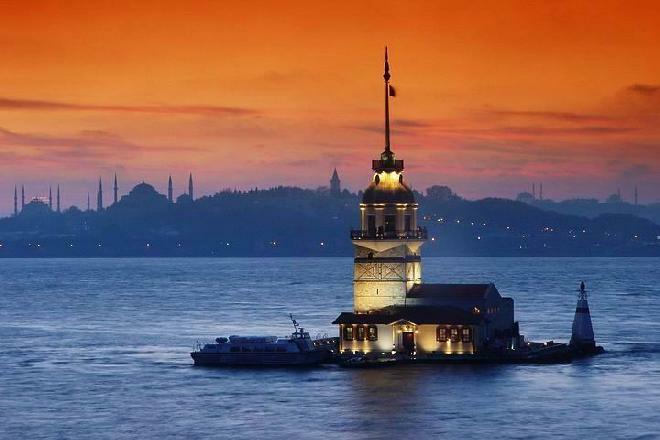 It is one of the symbols of Istanbul. There are some siluets which are Sultan Ahmet Mosque and Ayasofya (Hagia Sopia) and Topkapi Palace on the background. Uploaded by Oguz on 11/28/2005, viewed 20806 times.